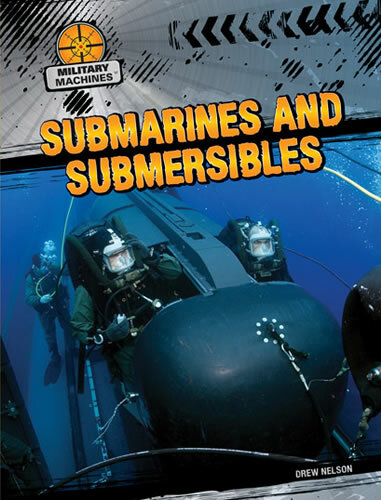 Submarines and submersibles take part in some of the most important--and secret--military operations in the US military. These stealthy underwater vehicles transport special forces groups and nuclear bombs, and can even dive deep on unmanned research missions. Readers are introduced to the history of the submarine using exciting photographs and sidebars that offer more fascinating facts. Accessible content, including a simple explanation for how a nuclear sub works and significant military milestones, will encourage readers to dive right in.